Working with Suzanne Willett, we have convened our first Experimental Theatre Writing Workshop, where we will be hearing short excerpts of experimental theatre from myself, Suzanne, Emma Goldman-Sherman (runs the 29th Street Playwrights Cooperative and teach playwriting via New York Writers Workshop); Cristina Luzarraga (a member of EST's Youngboold program) and Jean Daniel Noland (longtime theatre maker and activist). This will take place at the Dramatist Guild Fund, in Hell's Kitchen, NYC. 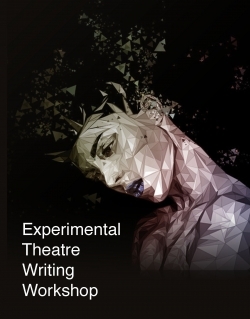 We define "experimental theatre" as work which must challenge theatrical conventions in some manner. This can include dialogue, structure, staging, character and/or character development, format or any other manner of pushing at normative theatrical boundaries.